Ever wonder how the most gorgeous women stay so effortlessly, well, gorgeous? We do all the time. Apparently, it’s all about the nighttime rituals and skincare, which make some of the most beautiful women in the world look even more beautiful on the outside. And who doesn’t want to know the beauty secrets of these lovely ladies? From models to actresses, these women have shared their nighttime routines—and we don’t know about you, but we’re thinking we may be trying out some new products tonight. Read on to learn about the nighttime beauty regimens of eight of the most stunning women in the world. Indulging in a long pre-bedtime bath is always a nice treat after a long day. 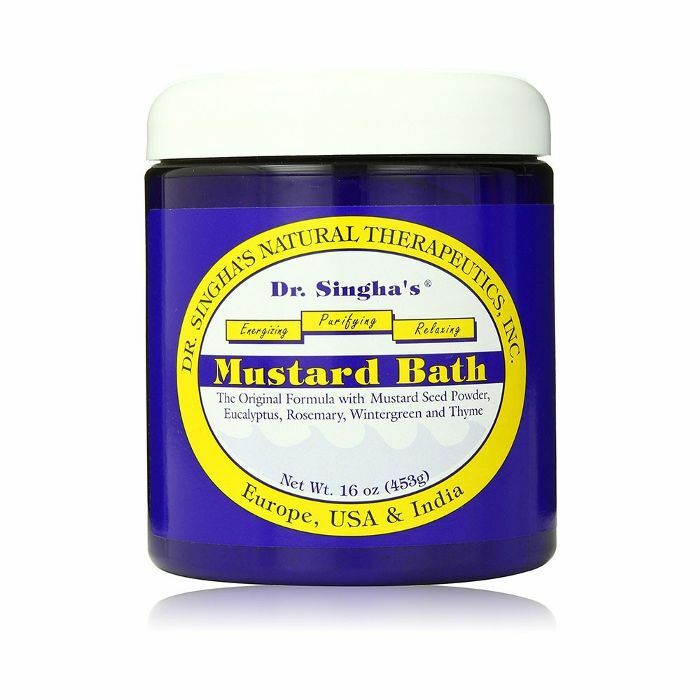 However, Lindsay Ellingson doesn’t just use bubbles for her bath; she swears by Dr. Singha’s Mustard Bath ($17). Yes, you read that correctly. The beautiful model told us that, “Just a couple scoops of this highly alkaline, essential oil–infused bath soak will purify the body and restore a healthy pH. 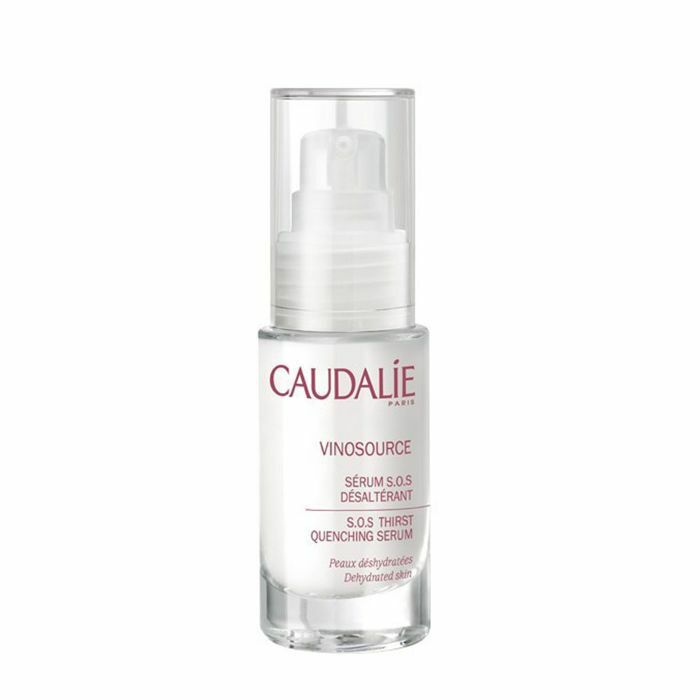 The warmth of mustard gently opens your pores and assists in the elimination of impurities. I like to soak in a hot bath for at least 15 minutes in the evening and then take a cold shower. 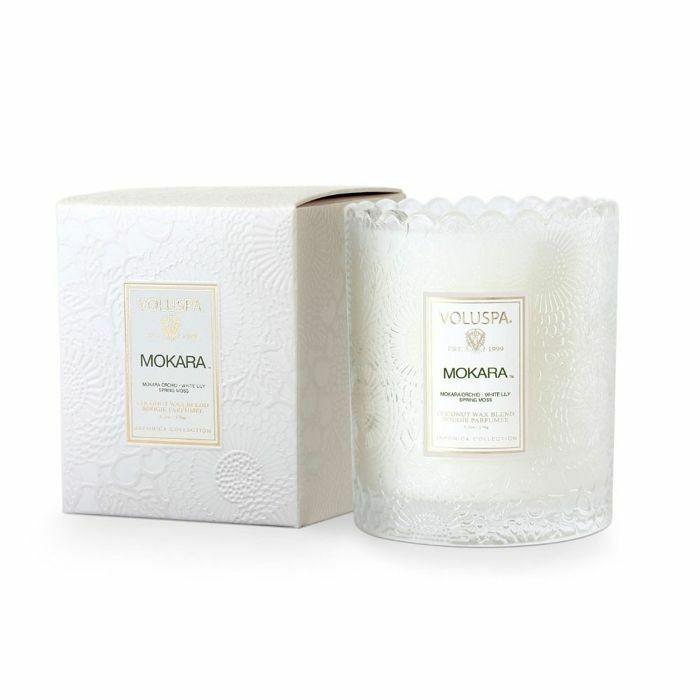 It’s especially great after a sweets- and champagne-filled holiday party. You’ll sleep like a baby and wake up as fresh as a daisy!” Hey, don’t knock it till you try it! Selena Gomez admitted to turning her shower into a steam room and indulging in a Bath & Body Works Eucalyptus Tea Scrub ($16) and USPA Mud Therapy Complete Body Rejuvenator after a long day. But her nighttime routine wouldn’t be complete without scent. She told Into the Gloss, “Now that I have this whole house, every room must have a scent! And I want them to be lit every night because it just feels so good—I’ll light them in the piano room where we always have jam sessions or even during the daytime when I’m doing my makeup. The beautiful Rosie Huntington-Whiteley divulged her entire nighttime routine to us just last year and has also said she has to be diligent about her skincare routine because “a lot of people don’t know this, but I’m not someone who has perfect skin all the time.” We never would have guessed! Aside from washing her face nightly with iS Clinical Cleansing Complex ($40) and using a Clarisonic Mia ($99), the blond beauty swears by facialist to the stars Shani Darden’s retinol products to keep her gorgeous skin looking radiant. Ciaté creative director and fashion girl Olivia Palermo loves her beauty products. She told us, “Makeup really is the most important accessory,” and we obviously agree. When it comes to her nightly ritual, it’s all about skincare, but Olivia keeps it edited with just four products. 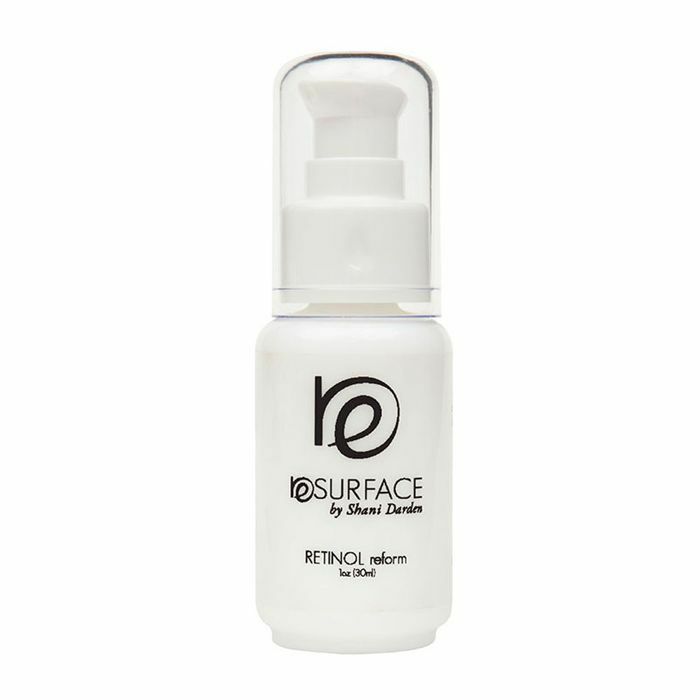 “I use Dr. Dennis Gross’s Face Cleanser ($30) and SK-II Facial Treatment Masks ($135 for 10) and moisturizing cream. 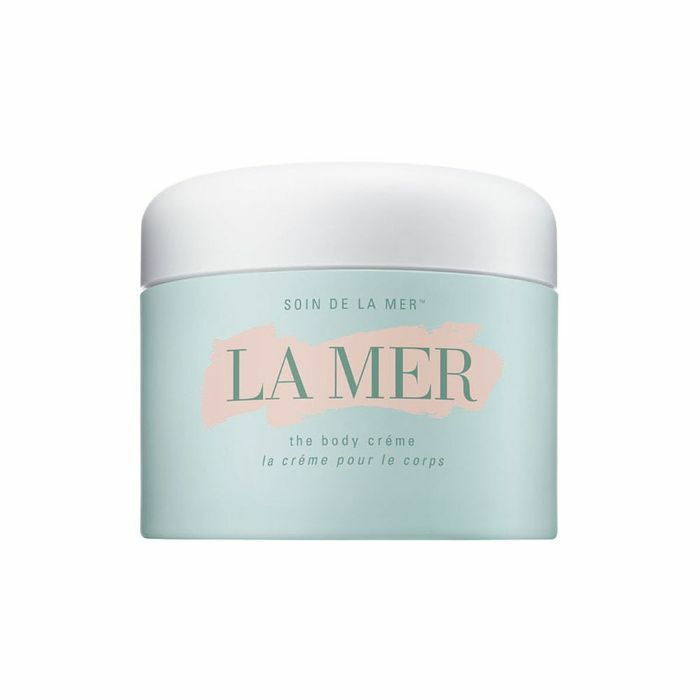 I also swear by La Mer’s The Body Crème,” she told us. We love how much Jourdan Dunn appreciates a good drugstore find. The model recently shared the one product she’s hooked on and even photographed her vanity to showcase her nighttime beauty routine. She enjoys a workout followed by a seven-step skincare regimen, and she clearly means business. Dunn starts off by cleansing with an Emma Hardie Moringa Balm ($60) followed by Exuviance Face Polish ($72) and The Organic Pharmacy Herbal Toner ($65). 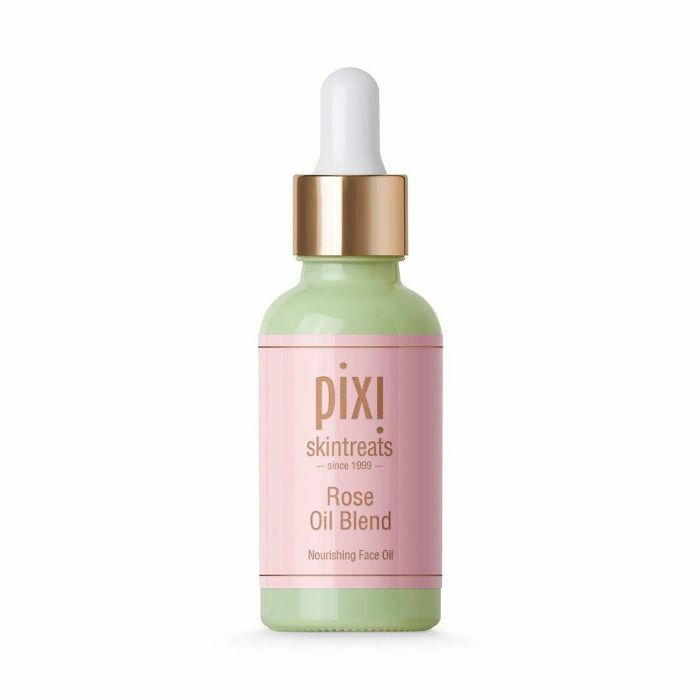 The second half of her routine consists of Estée Lauder Night Repair Eye Cream ($58), SkinCeuticals Antioxidant Night Serum ($69), and Pixi Rose Oil ($24) layered on top along with the Beauty Sleep Cream ($24) to lock everything in. Now that is no joke! Talk about beauty 101: Olivia Culpo attributes her gorgeous skin to simply getting enough sleep each night. After a bad acne situation, Culpo got more sleep by managing her stress levels. “Yoga has been a lifesaver! It has really helped with relaxation, sleep, and balance between work and social life. And now I can stand on my head. What’s not to love?” she told us. 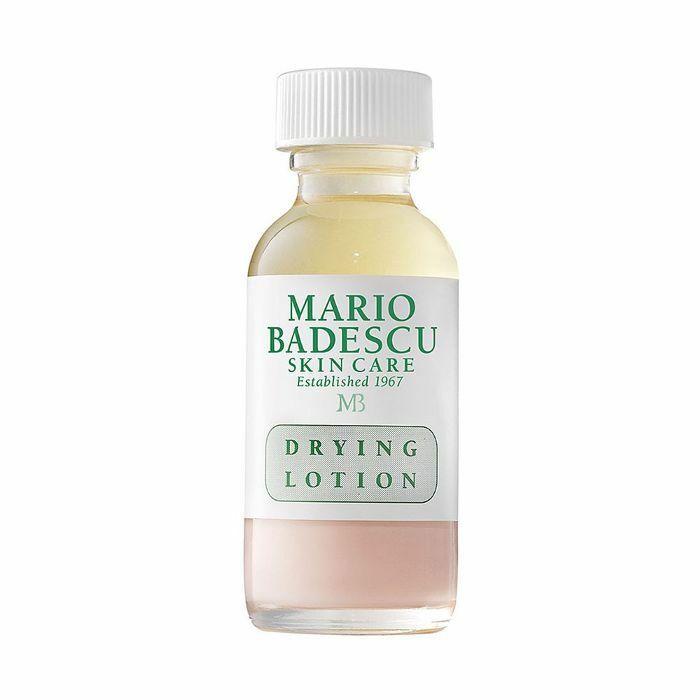 In addition to plenty of sleep, the former Miss Universe uses Mario Badescu Drying Lotion ($17) to spot-treat her blemishes. “I sleep with this on a breakout to dry it out,” she explained. Is your nighttime routine similar to any of these? Tell us in the comments!